Many musicians play the blues. 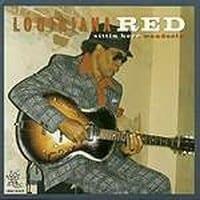 Louisiana Red lives it. 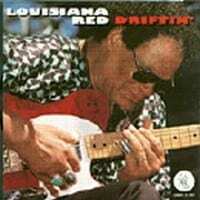 As one reviewer put it, "Red's blues are about as down to earth as the humus itself." 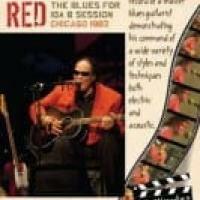 When he performs, he falls into a trance-like state and his whole life pours out in an intense demonstration of what being a blues musician is all about. 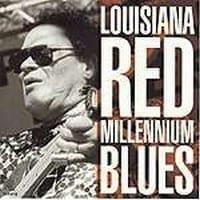 This album, Red's third for Earwig, reunites the band from his second Earwig album, Millennium Blues: Willie Kent, Handy Award winner, on bass; Dave Jefferson, formerly of the Albert King band, on drums; Allen Batts, of the early Albert Collins' Ice Breakers band, on electric piano; Willie "Big Eyes" Smith on harmonica, and Brian Bisesi, currently with Luther Johnson's band, rhythm guitar. 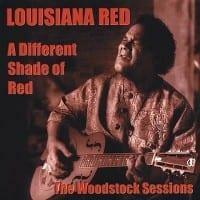 Louisiana Red is a versatile performer capable of playing standard electric blues, interacting with his guitar à la Muddy Waters ("Hard Hard Time" is a good example), paying tribute to both B.B. King and Lightnin' Hopkins, or singing a religious hymn ("He Will See You Through"). 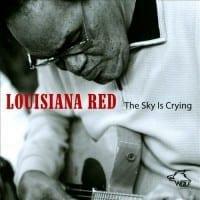 Whether playing solo or performing as part of a fine blues quintet that includes Willie "Big Eyes" Smith on harmonica, Louisiana Red shows on this CD that he is one of the more significant blues stylists of the early 21st century, performing in each setting and idiom with equal sincerity and skill. Well worth exploring.